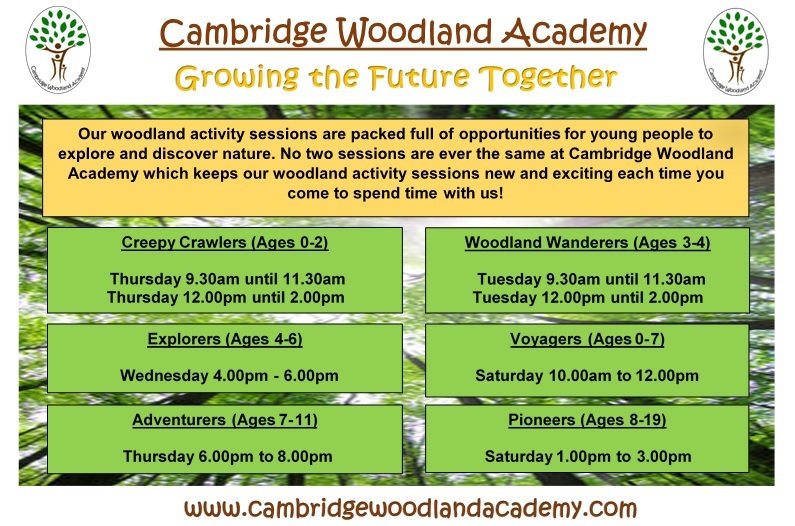 On this page you will find details of local activities and companies that Mayfield Primary School has been asked to advertise. Please note that Mayfield Primary School does not endorse any of the companies advertised on this page. After School Care – Playtime – Ben Thorp and his team provide a wide variety of activities at Playtime, the after-school care club which operates in the school Monday to Friday. 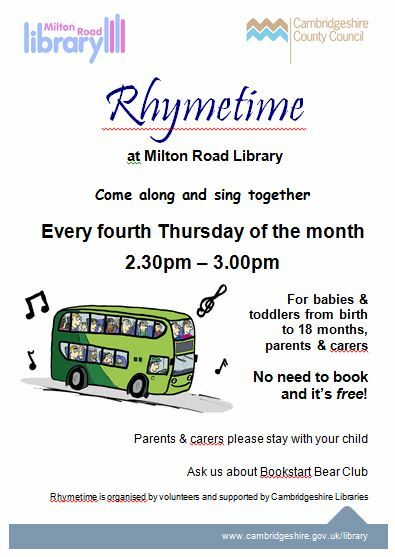 Rat-a-tat music group for babies, toddlers and preschoolers – music fun with singing, instruments, puppets, parachute and refreshments. 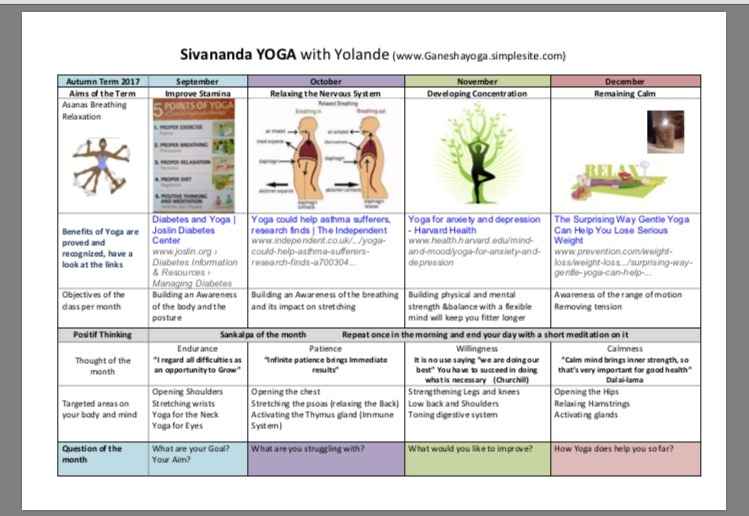 Alternate Thursdays, 10am in Mayfield School Community Room. Under Fives Roundabout Parent/Carer Toddler Group – Under Fives Roundabout operates a lovely parent/carer toddler group in Mayfield Community Room Mondays, Tuesday and Fridays 915-1130 am term time only. Sessions cost £3.50, first visit is complimentary. 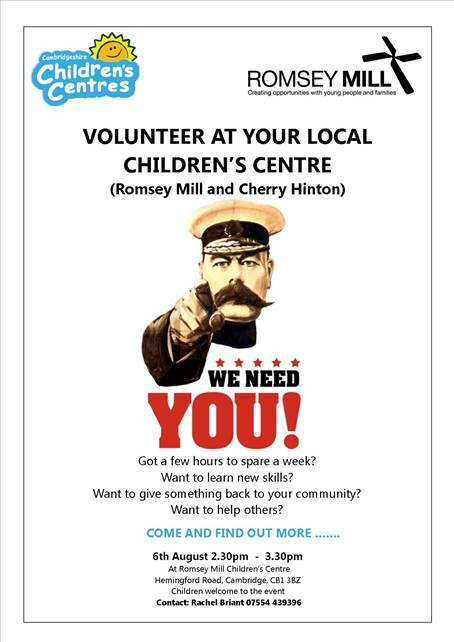 We have a great space indoors and outside, fabulous resources and enthusiastic staff. The toddler group is a great way to get to know staff from the preschool and other families who will go on to use our preschool based just around the corner. Please just come along to any of the mornings. Eden Dance Centre at Chesterton Sports Centre – Nursery Playdance – Creative Natural Dance, Mime & Movement for 3-4 year old girls and boys, Thursdays mornings at 9:30am. While you wait try a relaxing coffee at “The Box Cafe” or breakfast before the class, and peruse the delicious menu of fresh snacks, meals and cakes for after your class. New Primary – ideal after school dance class for infants, 4pm on Tuesday. Animal Parties – The College of West Anglia is now hosting children’s parties, perfect for the end of term for everyone to enjoy. Handling and feeding a variety of animals this is a fun and educational activity for all ages. Please call 01223 860701, visit our online store – CoWA Animal Party Website or email fcook@col-westanglia.ac.uk for more information. Always wanted to get a degree? New! The Advance Performance Runners: Beginners Running Course – Have you ever wanted to run but thought that it just ‘wasn’t for you’ or maybe you think that you’d love to start running but don’t know where to start. Well this is the course for you! Advance Performance will be starting a new free, friendly course for beginners to running on Tue 6th October and each Tuesday thereafter at 10:00am. The course will be led by a UK Athletics qualified Run Leader, based in our Cambridge store, and is designed to take you from non-runner to being able to happily run 5km (3 miles) over an eight week period. As an incentive there will be a bag of running related goodies for all that complete the course! This course will be based at the Advance Performance running store at Gusto Mill on Huntingdon Road, Cambridge, CB3 0DL (at the side of the Beefeater restaurant). 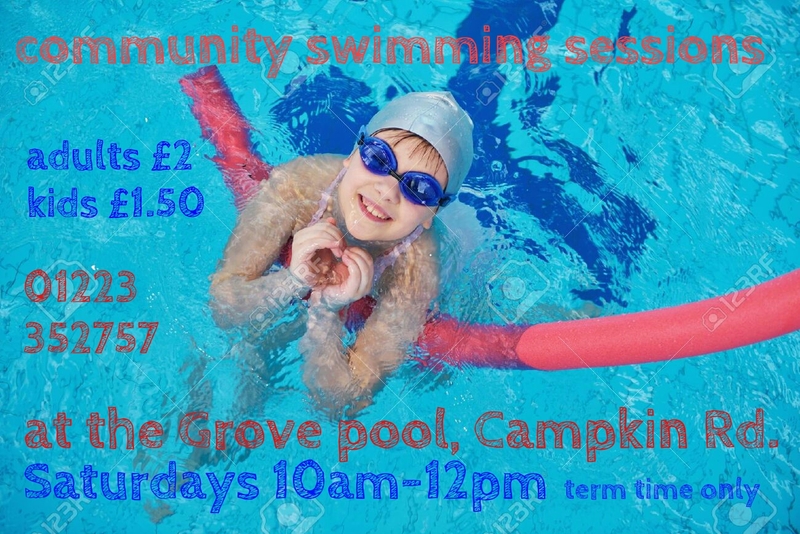 Family Swimming at The Grove – The Grove swimming pool has been open for some years to local families on Saturday mornings at very low cost thanks to volunteers who organise it to keep the facilities open. 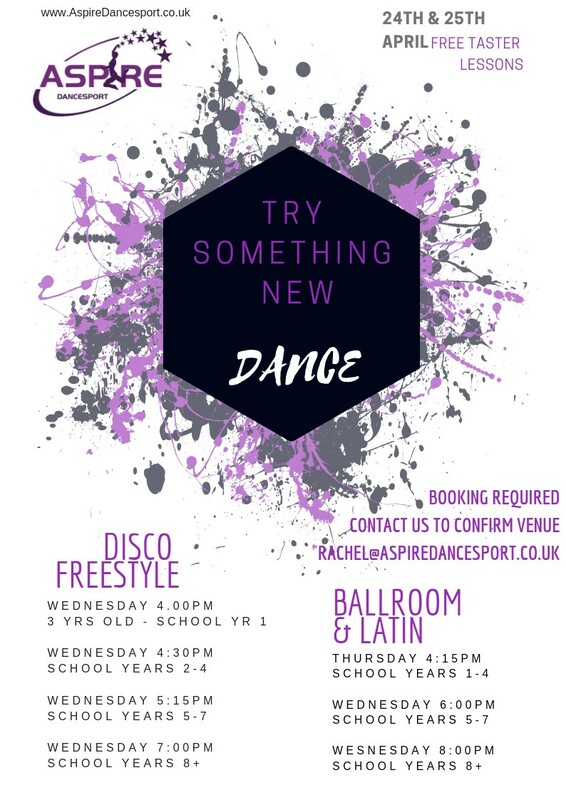 NOW AT MAYFIELD – Aspire DanceSport (formally Dance Excel Academy) offers lessons in freestyle and street jazz, ballroom and latin for ages 3 to 17 – more information is available on the Aspire DanceSport website. Does your son love singing? King’s College Choir in Cambridge is on the lookout for new choristers. 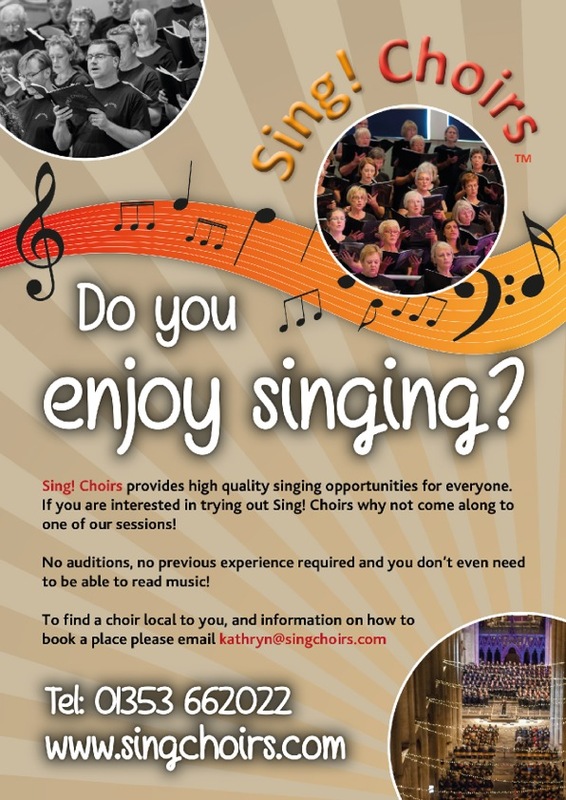 If your son loves singing and music and is in Year 2, 3 or 4, he could be the one they’re looking for!